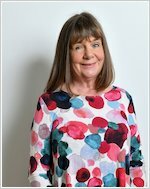 Julia Donaldson is one of the UK’s best loved authors, known for brilliant picture books like The Gruffalo, Room on the Broom and Stick Man. She was also the Children’s Laureate 2011-2013. 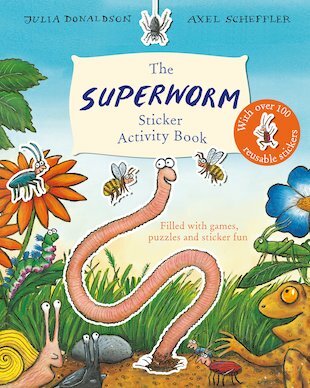 Julia has won many major book prizes, including the Smarties and Blue Peter Awards for The Gruffalo, the Blue Peter and Sheffield Children’s Book Prizes for Room on the Broom, the British Book Awards Children’s Book of the Year for The Gruffalo’s Child and the Red House Award for Super Worm. Julia was also the Children’s Laureate 2011-2013. Axel is the illustrator of The Gruffalo and many other favourite picture books. Axel has won many of the major book prizes, including the Smarties and Bluue Peter Awards for The Gruffalo, the Blue Peter and Sheffield Children’s Book Prizes for Room on the Broom, the British Book Awards Children’s Book of the Year for The Gruffalo’s Child and the Red House Award for Super Worm.